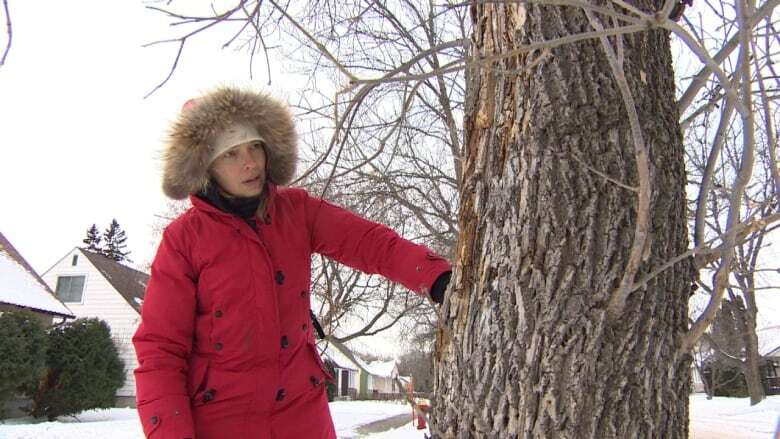 Winnipeg plans to use a pair of pesticides this summer to protect trees from the emerald ash borer, the invasive insect expected to chew through large swaths of the city's forest canopy over the next decade. 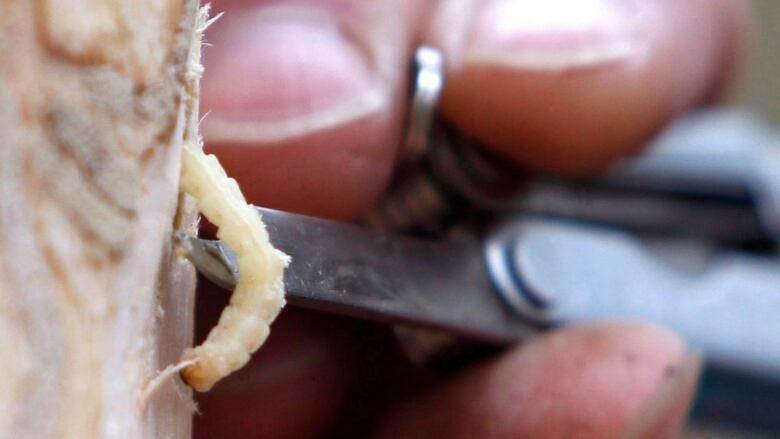 For the second straight year, the city's insect control branch intends to inject ash trees with insecticides capable of killing ash-borer larvae inside the trunks. 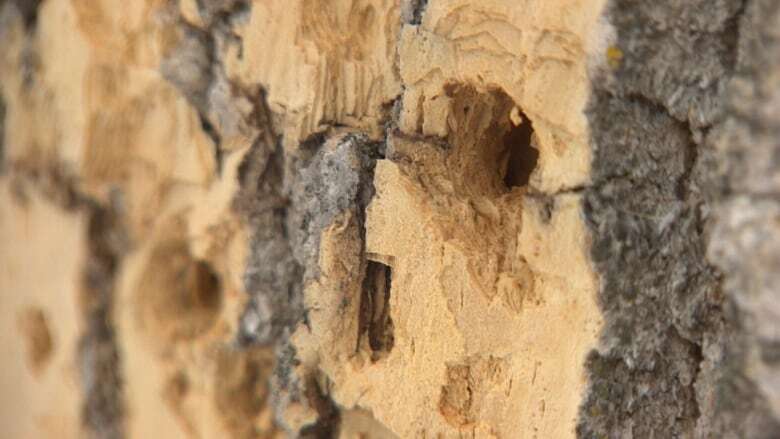 The plan is to kill off enough larvae to allow the trees to survive until the intensity of Winnipeg's ash-borer infestation subsides, something that's expected over the course of several years. "This is not just a one-time injection. Once you commit to a tree you've got to do it every two years," said Ken Nawolsky, the superintendent of Winnipeg's insect control branch. "So what's going to happen over the next five to 10 years is we're going to be looking at the trees that have been injected and comparing them to the trees that are adjacent that are not [protected], and determining whether the product was effective." The products in question are azadirachtin, a chemical derived from the neem tree of southern Asia, and imidacloprid, a neonicotinoid that's one of the most widely used pesticides on the planet. In 2018, the city injected 960 trees with azadirachtin and another 90 with imidacloprid. The injections take place in the middle of the summer, after ash trees give off their pollen. This is crucial because both chemicals are toxic to a wide range of insects and other invertebrates. Pollen laced with pesticides would have the potential to kill beneficial insects. The use of neonicotinoids as pesticide sprays to protect agricultural crops has proven controversial, as biologists fear the chemicals have contributed to mass die-offs of bees. "Typically these treatments don't happen until sometimes mid-June, and so that is one way of preventing of exposure to bees," Nawolsky said of the tree injections. "The ash trees have already shed their pollen." Richard Westwood, a forest entomologist who chairs the University of Winnipeg's environmental studies and sciences department, said he does not have strong concerns with the city's intended use of ​the two pesticides because they will be injected into trees and not sprayed anywhere. Even if it was sprayed, bees don't pollinate ash trees, Westwood noted, though some wasp and fly species do. Nonetheless, he said it would be wise to sample ash trees injected with imidacloprid in order to monitor the potential effect on insects that eat ash leaves, such as aphids or caterpillars. Not enough is known about the effects of neonicotinoids on these organisms, he said. ​"There could be a potential exposure," he said. "It would be a good idea to be taking samples of foliage or tissue throughout the summer just to see what the levels of the neonicotinoid is inside the tree." Nawolsky does not know how many ash trees the city will inject this summer. He declined to say how many he would like to see treated, noting city council has yet to give his branch a budget for 2019. 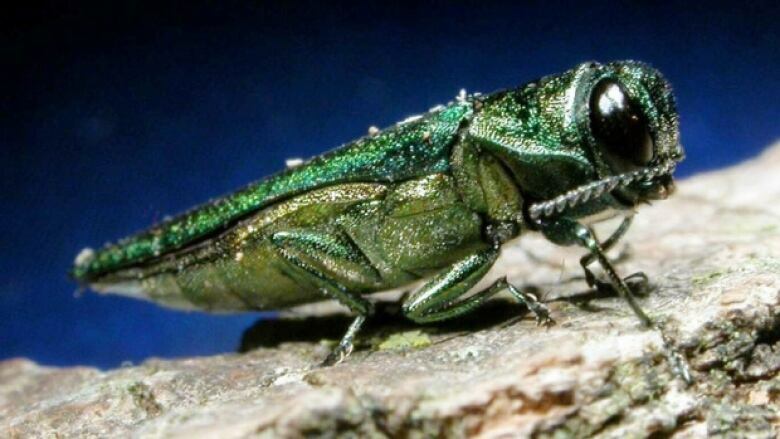 The city set aside $1.3 million on an emergency basis last year to deal with the emerald ash borer. City council protection and community services chair Sherri Rollins (Fort Rouge-East Fort Garry) said in a statement while she loves trees, she could not comment on the budget for this year. The city's budget is expected to be tabled in late January or early February.